. إن الخدمات الممتازة وحسن الضيافة العالي في Fantasy Island Resort تجعل إقامتك تجربة لا تنسى. يقدم الفندق مرافق مخصصة لذوي الاحتياجات الخاصة, تخزين الأمتعة, واي فاي في المناطق العامة, صف السيارات, التوصيل من وإلى المطار لضمان الراحة القصوى لضيوفه. لقد جهزت هذه الإقامة الفندقية بعناية فائقة لتوفر مستوى عالي من الراحة. في بعض الغرف يجد النزيل تلفزيون بشاشة مسطحة, غرف لغير المدخنين, تدفئة, مكتب, شرفة/ تراس. يقدم الفندق خدمات رائعة كمثل مسار جولف - ضمن 3 كم, حمام سباحة خارجي, حديقة, رياضات مائية (غير آلية) لمساعدتك على الاسترخاء بعد نهار طويل من النشاط والتجوال في المدينة. إن Fantasy Island Resort هو خيار ذكي بالنسبة للمسافرين إلى جزيرة نورفولك، بما يوفره من إقامة هادئة ومرحة. The apartments are well appointed and have a lovely outlook over a valley to the ocean. They are right in the heart of town so easy to wander out for coffee or dinner. However they are set back from the main street so they are very quiet and private. 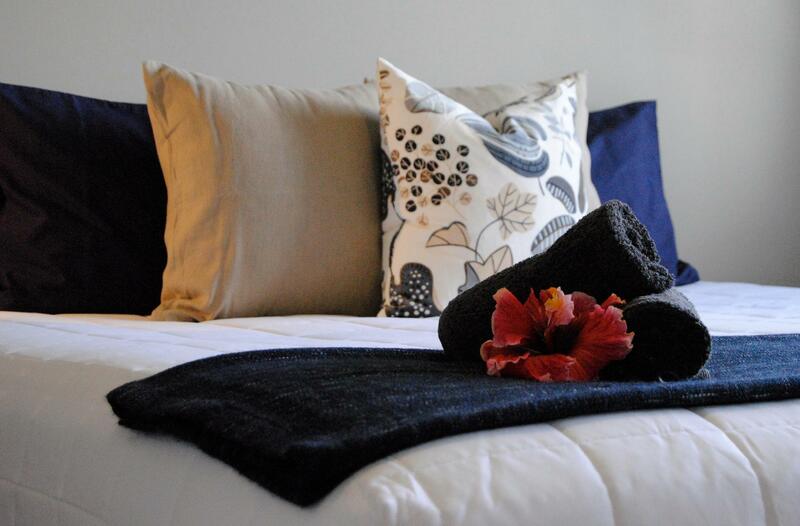 Hosts are wonderful and friendly and will do anything to make your stay enjoyable. A fantastic spot! Our stay at BP Boutique apartments was awesome from the moment we were greeted at the airport to our checkout and the yummy complimentary muffin to enjoy on our flight home :) Our 1 bedroom ocean view room was immaculate and very comfortably furniture with everything we needed. We had wonderful ocean views of which we enjoyed every morning from our own private sun drench balcony. 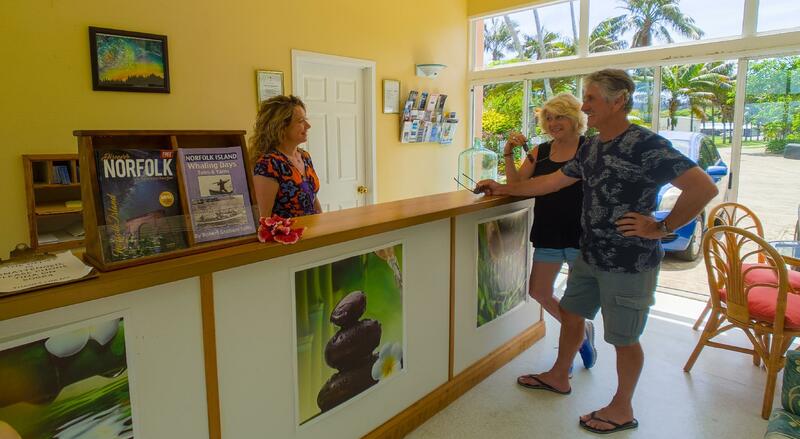 The friendly property owners were always on hand to offer helpful tips for exploring the Island. The swimming pool was a great size and very clean with plenty of outdoor furniture available to relax by the pool. 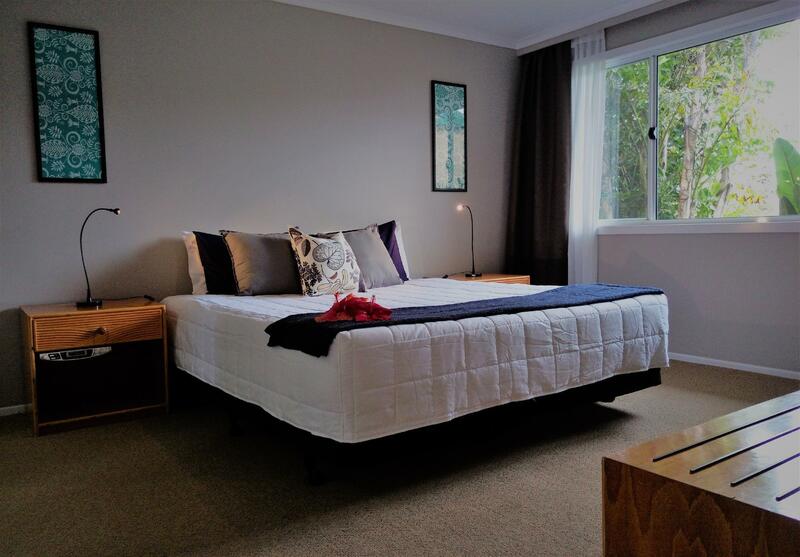 Location is central to every thing and with in walking distance to the local shops and cafe's. Would certainly stay again. Free Airport Pich-up. Fast free wifi in public areas. Nice view. Very cheap rental-car. The perfect stuff. Smal pool or 50 min walk / 8 min drive to beautifuly Emily Bay wirh perfect beach. . Only proplem was Diner. Very few restaurants on the Island. Some are only open for several days and most only with reservation. So you end up finaly with a pizza on the balcony.